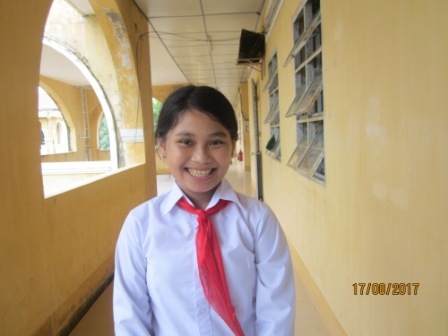 Corporate relationships are important to saigonchildren. Every year several kind partners provide vital funding to our programs. 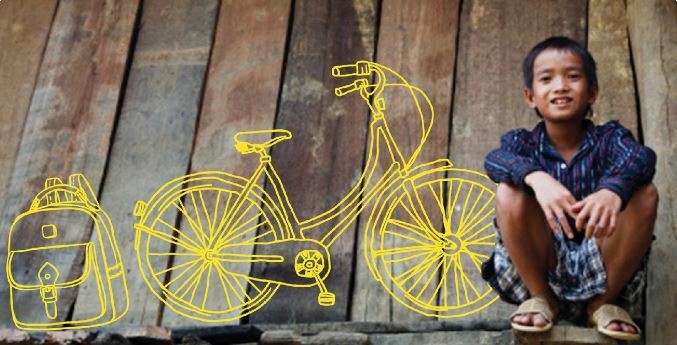 Corporate giving allows us to raise the large amount of fund needed to support disadvantaged children across Vietnam.